We sometimes have last minute availability. Orford Cottages is part of Best of Suffolk, specialising in stylish and inspiring places to stay in and near Orford. 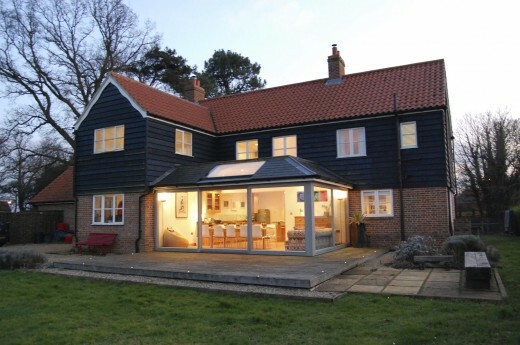 We offer a selection of high quality self catering cottages, barns and houses in and around the village of Orford. All our cottages are independently assessed and star rated every year by VisitBritain, the national tourism authority. Our cottages are available all year round and short breaks are available outside the high season.